The celebration starts crazy early! 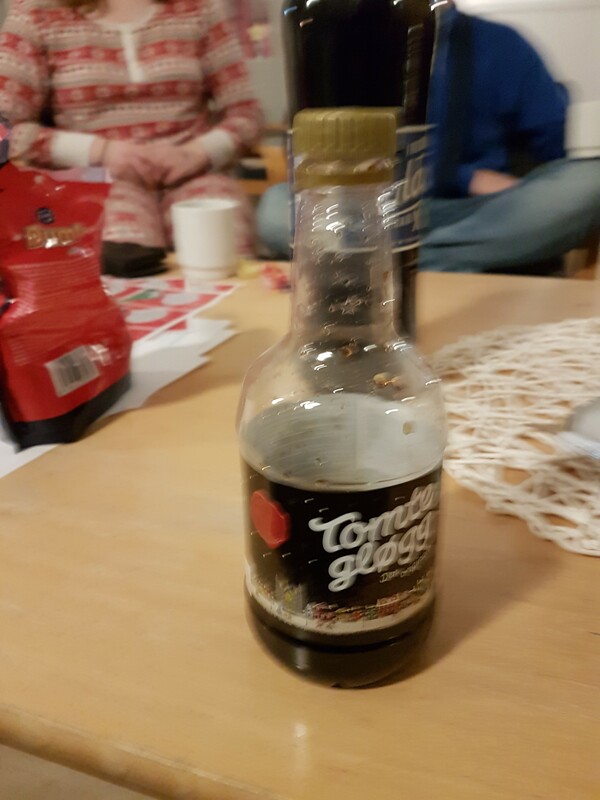 Outside the advent calendar, which is quite common I guess, there is a selection of food and drinks that are special for Christmas time: clementines, “Gløgg” (a kind of spicy drink), “julebrus” (Chrismas soda (! )), gingerbread, and lots of cake of course…. 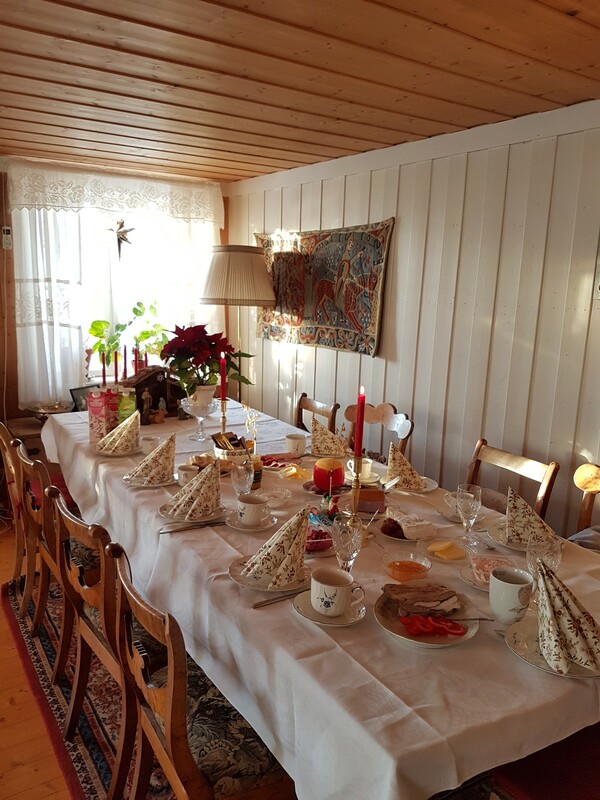 And finally, there are three special dishes that you have to eat on Christmas eve, on the “julebord” (Christmas dinner). Those dishes are only for Christmas, not for any other days. Of course, you will not eat all the three of them. How to choose then? Well, it is “ribbe” (Pork ribs) on the Eastern Norway, “pinnekjøtt ” (Sheep ribs) on the West Coast, and Fish on the south and the North. There are some exceptions of course, but this is the normal tradition. 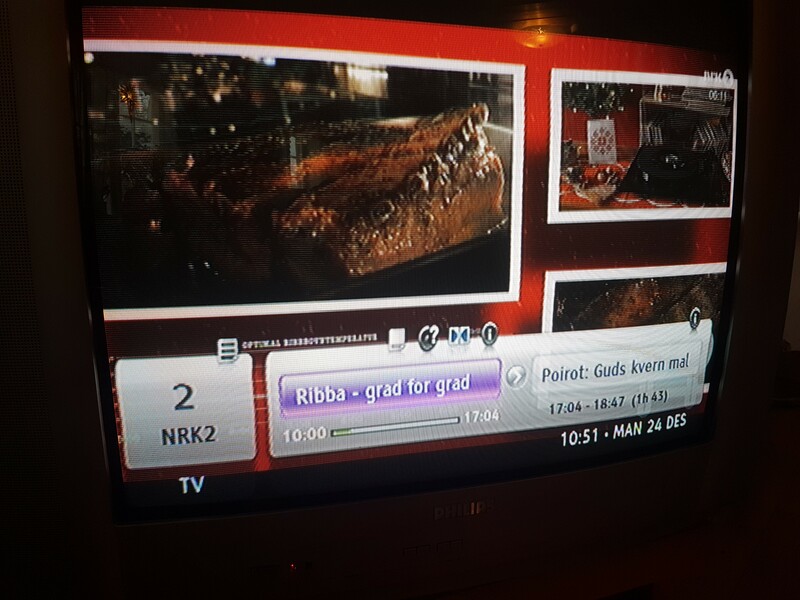 Fun fact: there is even a TV program teaching how to cook the ribbe on the national TV on the 24th of December! A program TV that lasts for about 7 hours! Norwegians work quite much and it’s not that often that the big family is reunited. I think that Christmas is the only time to reunite and be nice to each other, have good time. Nice clothes, big table, good food, good mood. This is a perfect mix for being happy together, right? 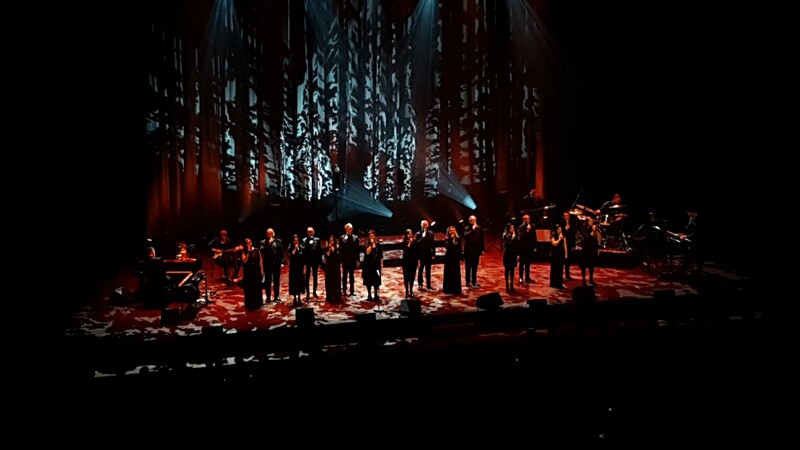 A part from the dinner itself, there are more family traditions for Christmas, like dancing and singing around the Christmas tree, watching Christmas movies and shows together every year on TV… And giving presents to each other… a lot of presents. It brings joy and smile to everyone in the family! 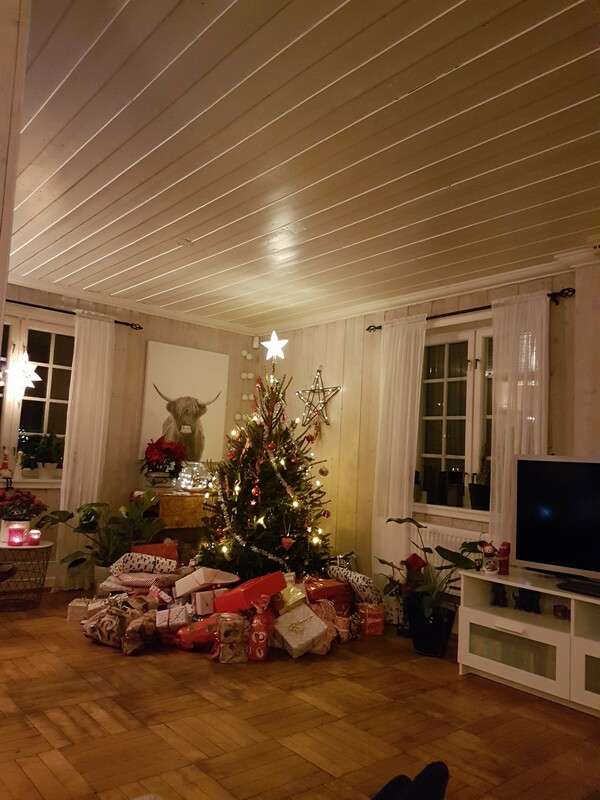 A Christmas tree, and the presents under it…. 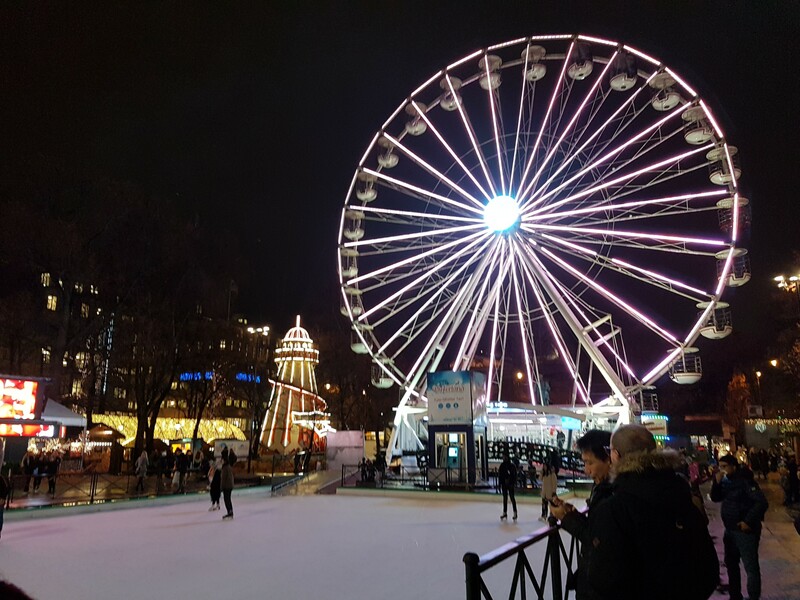 I realized that Christmas is very commercial in Norway,… more commercial than religious. Where I come from, the attention and celebration is more directed towards Jesus coming to earth than towards Santa distributing gifts …. here, I felt that it was a bit the opposite. This is of course a worldwide phenomenon, not only in Norway. 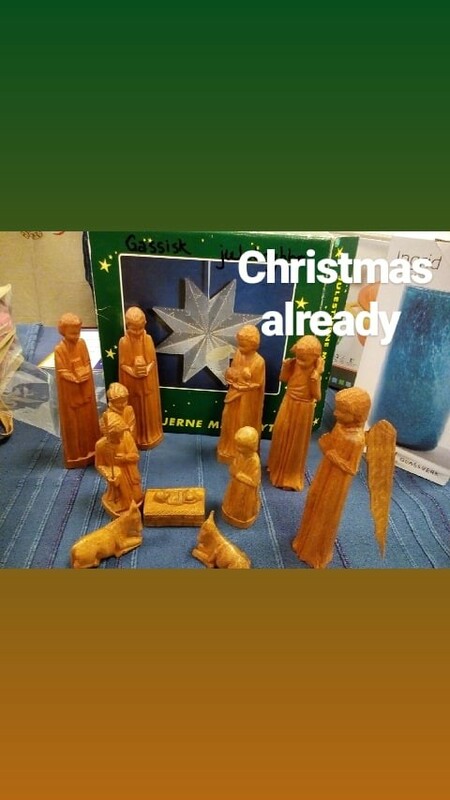 The 24th of December, nevertheless, people come to church, and churches are surprisingly full. I really enjoyed singing Christmas songs and reliving the nativity story through church activities. Of course I was not home, with my own family, but I had very nice company and lived unforgettable moments in a family, in the church, and in the Society. Next Post Young pastor… yes, why not? Never miss any post! Get notified by e-mail.